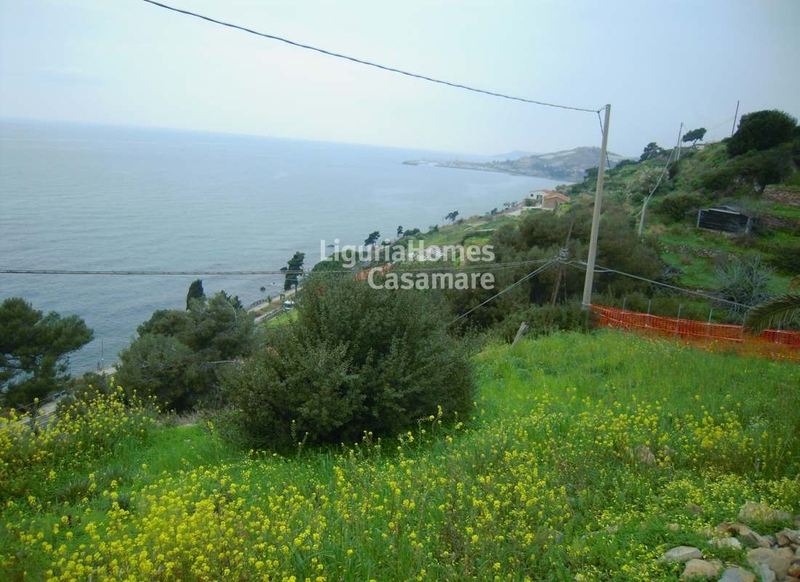 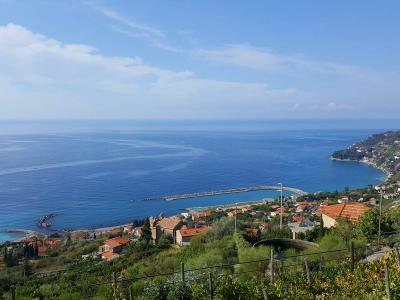 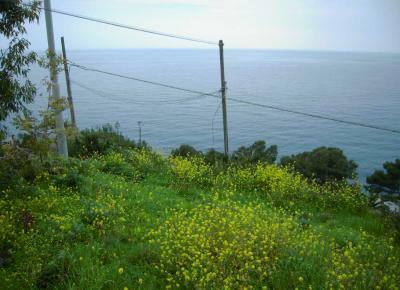 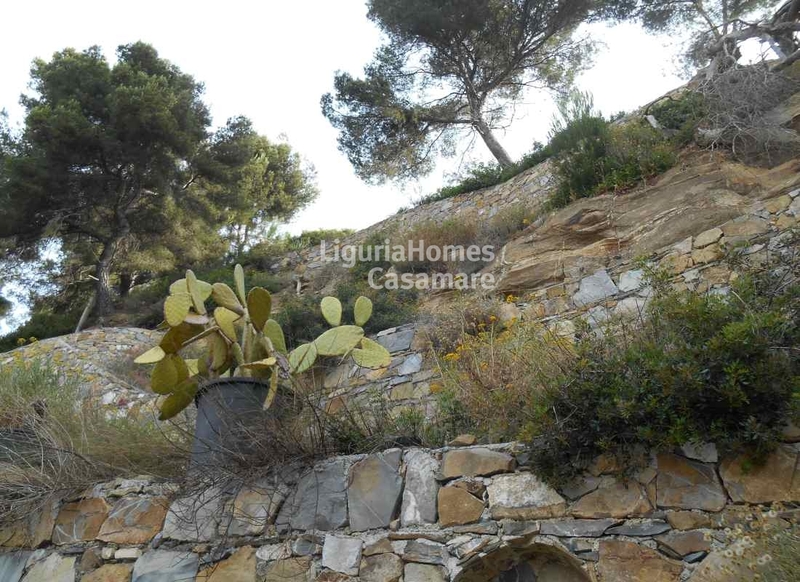 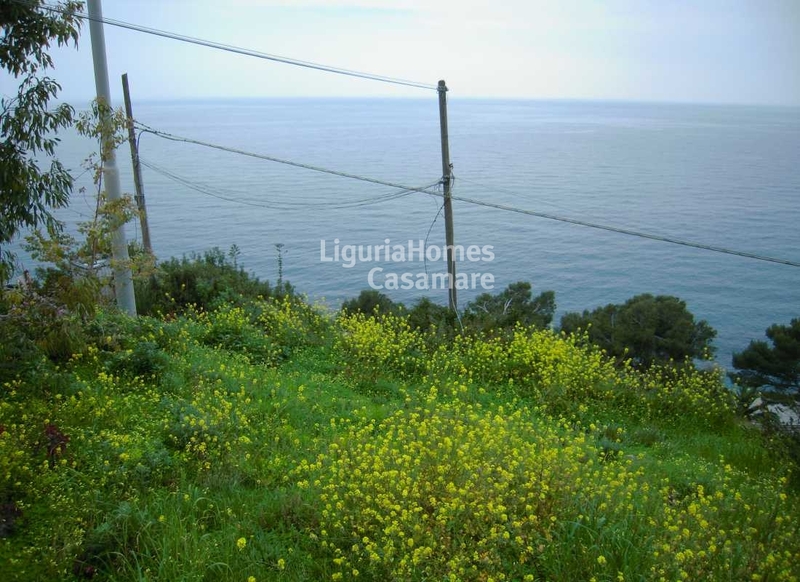 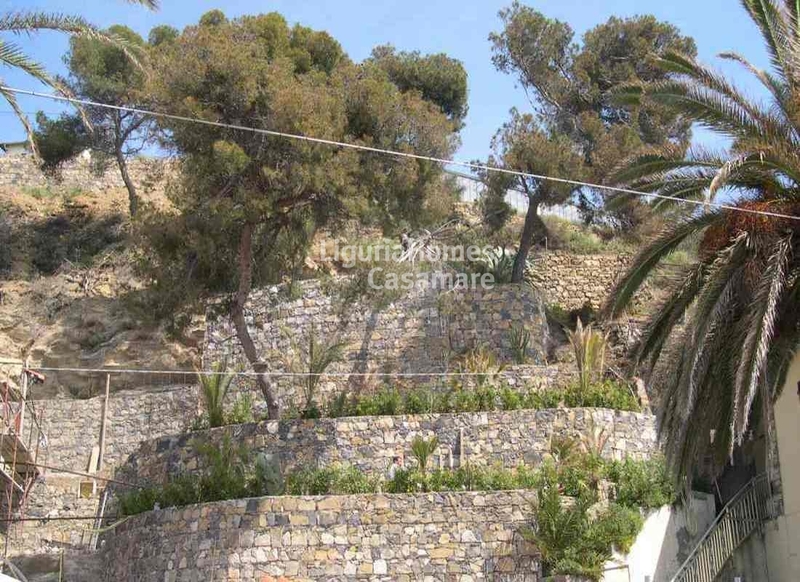 Cipressa: land-plot with approved project for a villa with sea view. 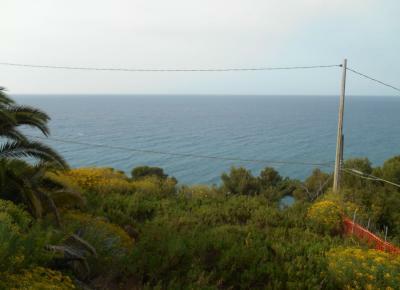 In Cipressa, land-plot with approved project to build a villa of 174 m2 with a wonderful sea view just a few steps from the beach. This project, to build a villa with sea view in Cipressa, uses a plot of approx. 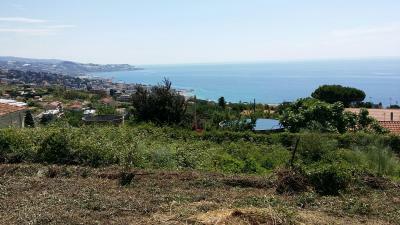 2,600 m2 and has a second floor area close to the main road of approx. 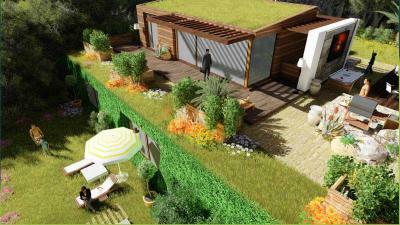 150 m2 to realize 3/4 convenient parking spaces. The property of this land-plot with approved project to build a villa with a sea view, has two entrances: from the bottom, where you can also reach the beach easily, and from the top where it enters directly into the property.